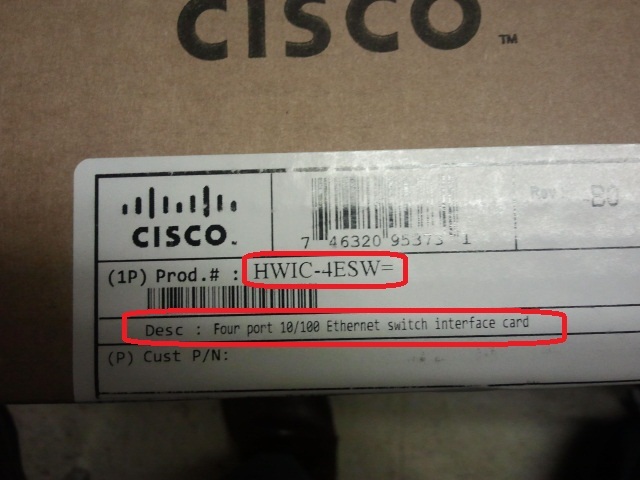 I came across a need where I needed more than the two interfaces of the 2901 router that I had been working with. 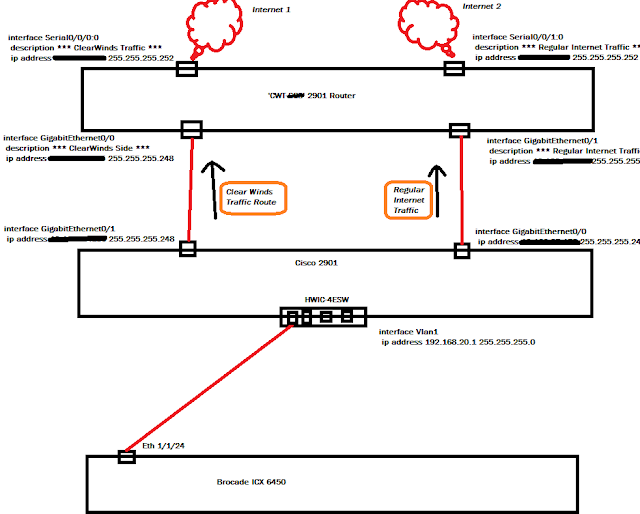 I decided that I would do a dual-ISP topology like the one below. 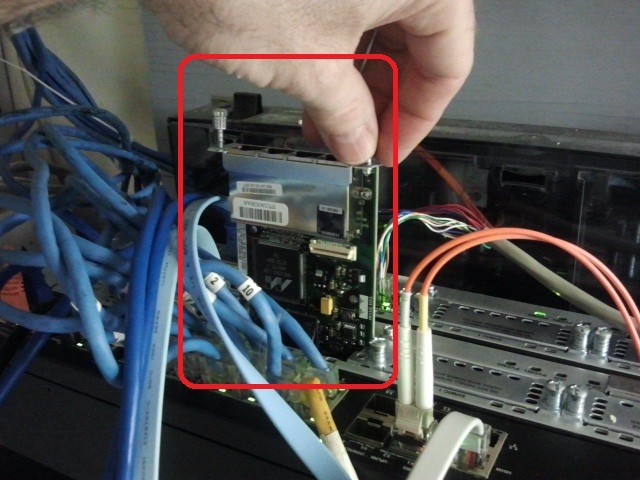 I was the one providing both routers in this case, and the router attached to the Brocade is where this HWIC-4ESW= module went in on. (I took out the public IPs, as Im sure you understand why). First, I had to add the module into the router. It slides in pretty easy, you just need access. 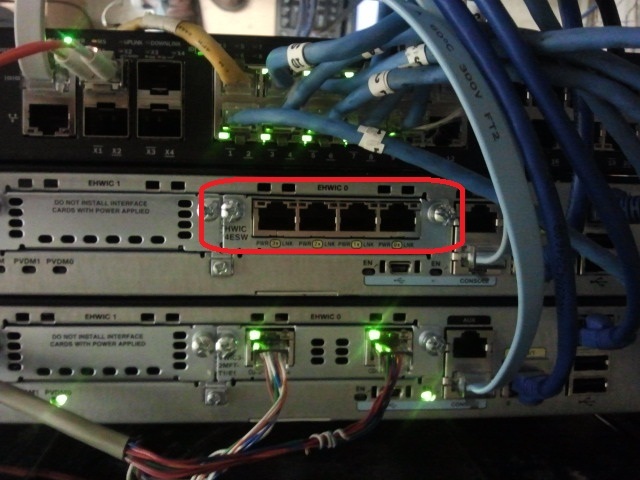 After you slide this into the slot, you screw the two screws in and it will automatically show up in the config as VLAN 1. 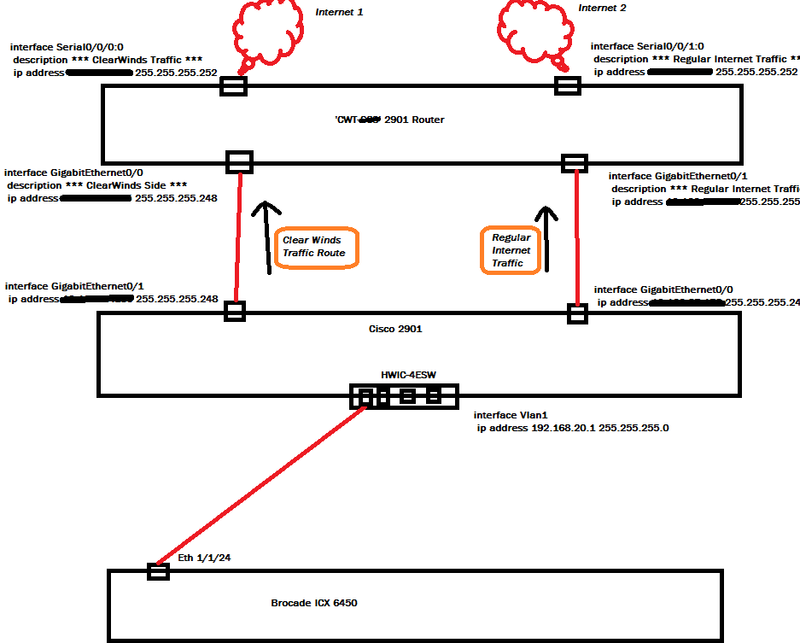 You will need to put an IP address on the VLAN and do a 'no shut' on the VLAN interface. That is all there is to it. Can you give a step by step configuration of how you did all of that? like the commands? I want to do the same and I keep confusing myself. Thanks! Yeah, can you email me directly and we can discuss? Just use the contact me on the right side of this page.